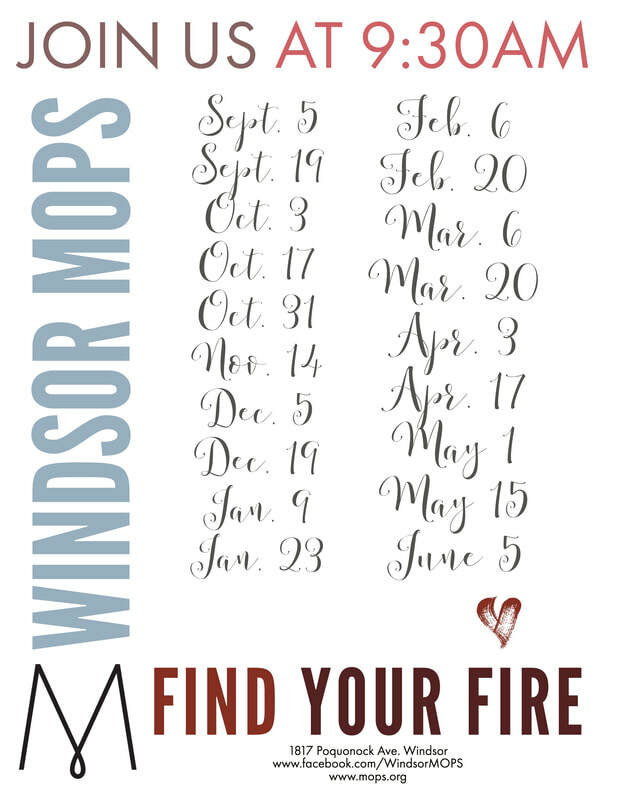 MOPS (Mothers of Preschoolers) is a place for moms to connect with other moms, drink something while it's still hot, eat something you didn't cook & someone else watches your kids! We typically meet the 1st and 3rd Wednesday of the Month. 9:30am-11:30am. To contact someone regarding MOPS click here.